Hee hee! I love first-day-of-school pictures so much! Here’s what I have. 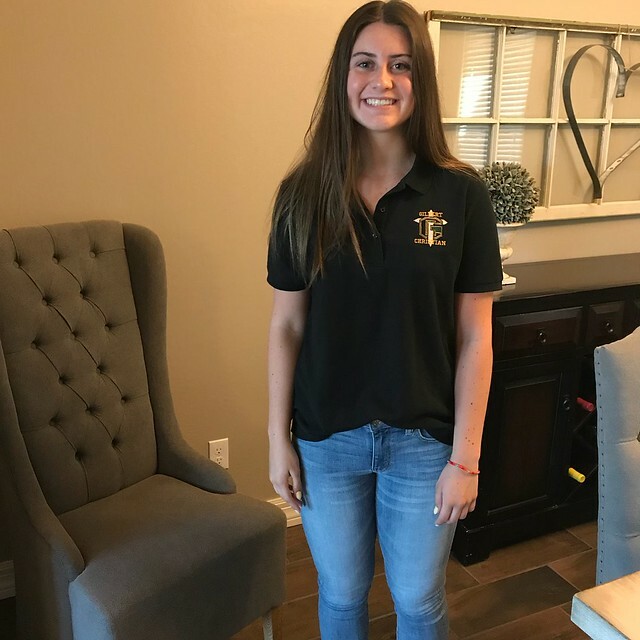 . .
Schools in Arizona start early (and end early too), so Cassidy was the first to show up. 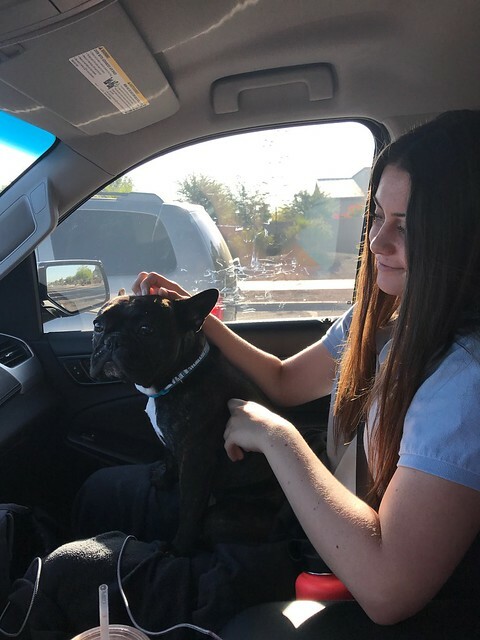 Quinn knows I need lots of pictures, so she also sent on-the-way-to-school pictures taken with the family pup, Issy Bear. Maybe I’ll add that at the end as a bonus. Dare I believe that she is in high school? I carefully watched social media for this one. Will is now in first grade (as you can see). He belongs to Pete and Linsey. Other locals are Sage and Brynn. 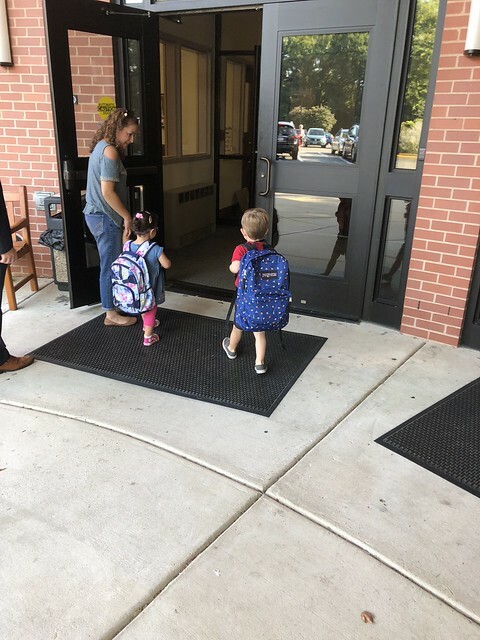 Erin texted this pic of the girls heading out for Edwards School, where they are both part of the dual-language class. Their daddy attended the same school just a block south of our house. 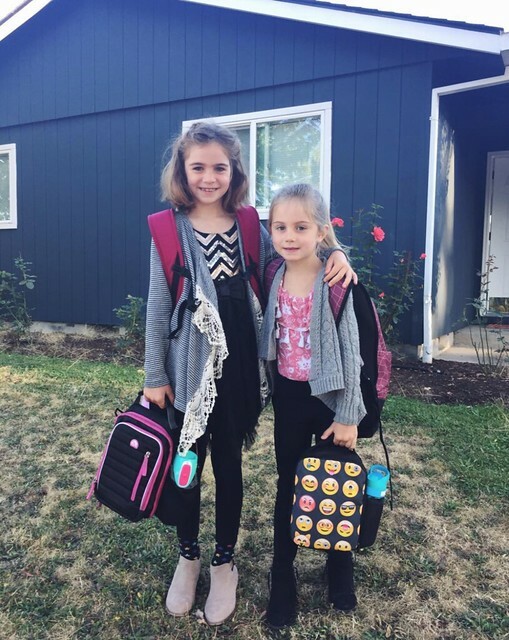 Sage is a second grader and Brynn started all-day kindergarten. This begins a new phase for their mama! I remember sending off my 2nd grader and kindergartener to school less than a month before adding Taylor to the family. I didn’t have much of a break, did I? The other school-age local missing from this collection is Oscar, who was so eager to get out the door there was no time for a picture. Oscar is in 4th grade and, because of a move to our side of town, attends Edwards School too, where his mama was a student all those years ago. 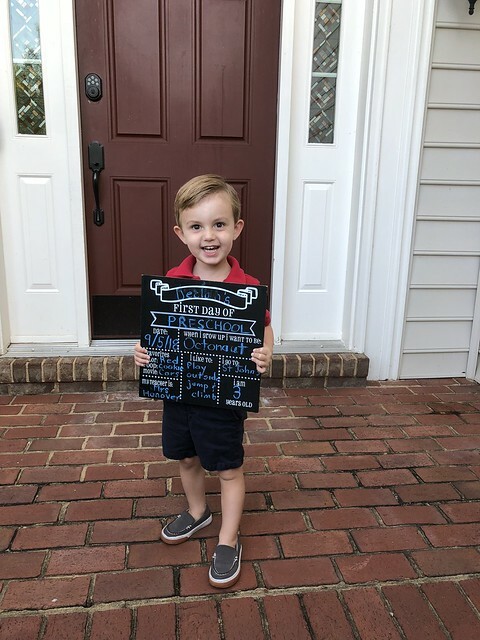 And finally, out in Virginia, this boy started preschool. 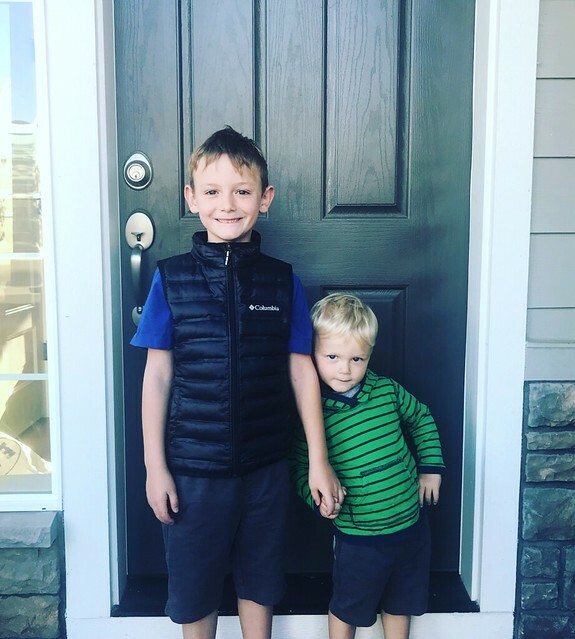 Declan let his face know how excited he was to go to school. 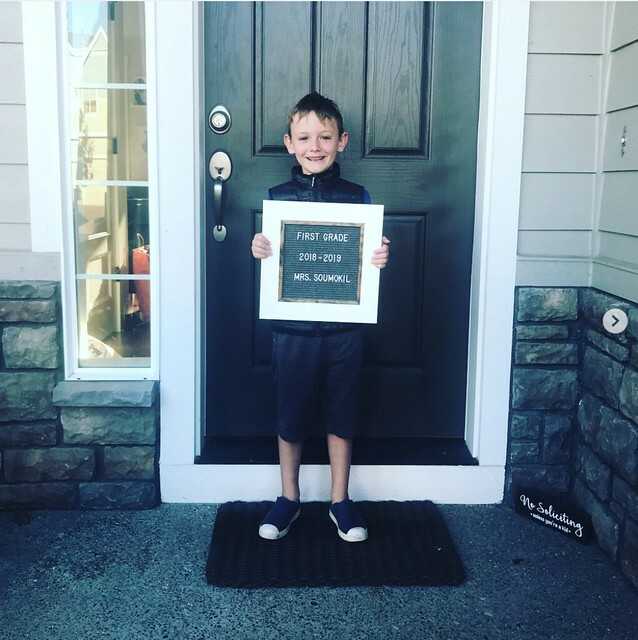 Other pictures show him wearing a backpack almost as big as he is as he marched himself into the school, his mom snapping pictures all the way into the classroom. One can only hope he maintains this attitude toward school! Our Bailey has begun his final year at Dordt College in Iowa and Marissa her sophomore year at Grand Canyon University. I guess they’ve aged out of the whole first-day-of-school routine. It had to happen sometime . . . Bonus. You knew I couldn’t resist. Little brother getting in on the photo shoot. This entry was posted in grandkids. Bookmark the permalink.